getsix® has recently joined the French-Polish Chamber of Commerce (CCIFP). Poland has an excellent abundance of opportunities for investors, due to its large size, growing market consumption and GDP. 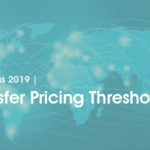 This is why it is important for getsix® to have such memberships around Europe, not only to potentially help our clients invest into France, but to also help with French investors into Poland. The mission of the chamber is to connect organisations within their group of many members and giving them the opportunity to network effectively, getsix® of course realises the great potential that Poland offers. 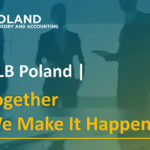 We are here to facilitate foreign investors looking at Poland, possibly helping overcome any obstacles with our local and comprehensive knowledge and expertise. 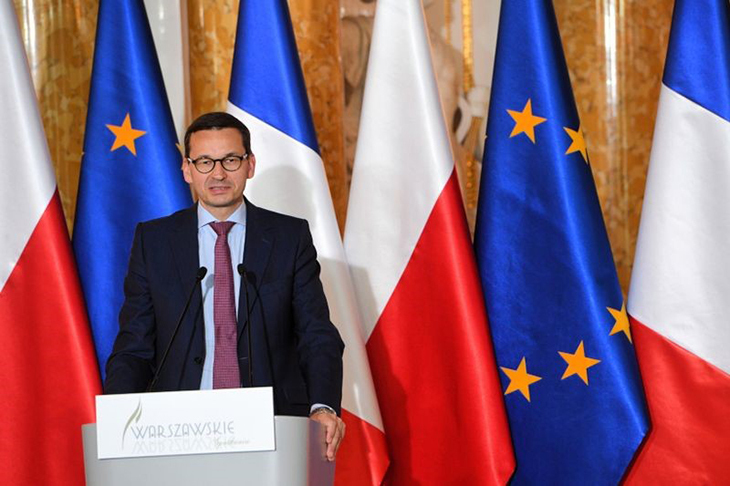 Last Friday, 29th March 2019, at an annual Polish-French economic forum, the Polish PM Mateusz Morawiecki reiterated that he wants to cooperate with France in changing Europe’s industry and to invest in future-oriented industrial sectors. 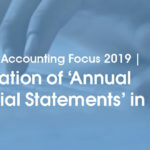 getsix® with our Consulting Services, possible Virtual Office solution, or Full Service solutions in Finance and Accounting, as well as HR and Payroll, we can be your ‘One-Stop-Shop’ to a successful business in Poland.